Anyways I am glad you Pr’d! 🙂 I PR’d too and am pretty thrilled! Excellent! Congrats!! 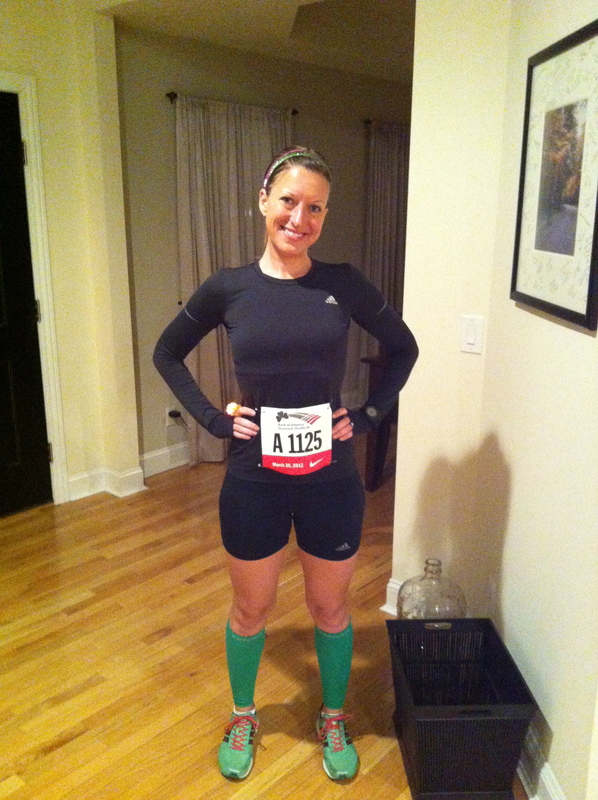 Will you be running RNR Chicago? We aren’t sure yet since the date moved this year. 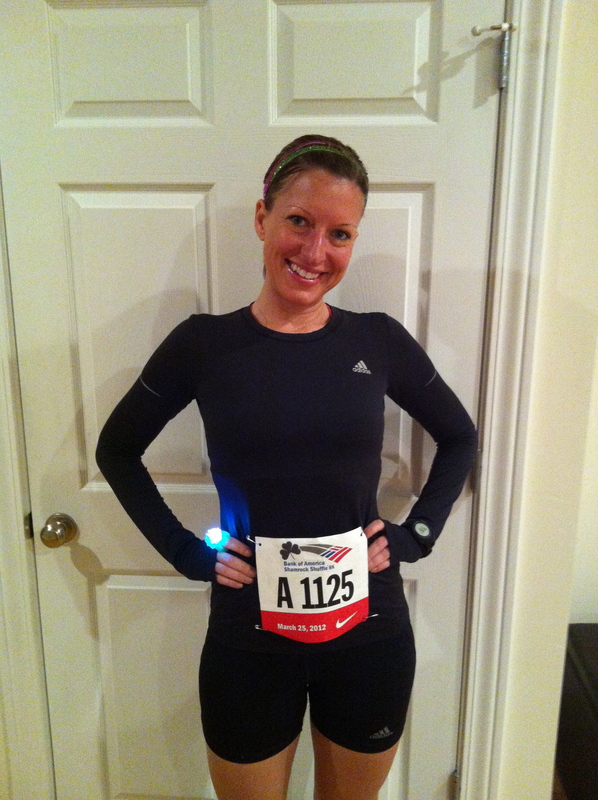 Most half marathon training plans for first timers build to 10 or 11 miles. Keep up the training and it’s totally doable! Soldier Field 10 Miler is also supposed to be good, but I haven’t done that one yet. Yes good points, it is early so it’s less hot, but it warms up quickly in July! Nice job girl. I’m glad you had a decent race despite everything you have been through-you deserved it! I have heard so much about that race-I’m actually really surprised there was not a finisher medal! I PR’d too, but also because it was my first 8K! I had a blast at this race! Hey Maggie! So glad you liked the race and had a good time! Hopefully we can meet up at a future race sometime! YESSSSSS to a trouble-free tummy! I’m confident that you will get your fitness back in no time. 🙂 Happy Running! Congrats! I’m sure it is an amazing feeling to run & not worry about your stomach. You will be back in your personal best shape in no time!! Excellent job holding back – your final mile shows you have some in the tank (Pass along my congrats to Rob once again , I truly believe he has great things in his future if he can get the pacing nailed down). Glad to hear you enjoyed your first 8k – one of the most painful distances in my opinion. Glad to hear the stomach is doing better – keep up the training and good luck in beantown. Pass along my congrats to Rob – i was so excited to hear the pacing made a difference. He has the fitness to run some solid times, just needs to get the pacing down first. Ryan, thanks for all the kind words and well wishes! I know Rob appreciates your encouragement as well! It’s been enjoyable for us to watch your success and cheer you on, your racing is on another level! Keep it up! !